Catamount Lacrosse will hold a Spark Clinic at the Indoor Action Sports Dome in Greenfield, MA on Sunday May 19th from 10:30am-Noon. 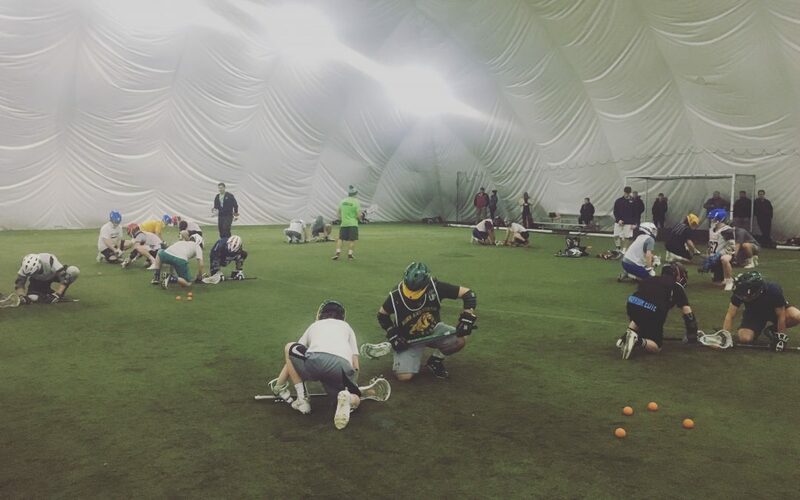 Our Spark Clinics are designed to teach the fundamentals of lacrosse while also providing players the opportunity to compete in mini-games that stoke the joy in the sport. No equipment is required and sticks are provided. Players should wear comfortable athletic clothing. Sneakers or turf shoes are the best footwear as this will take place on field turf in the IAS Dome. Please contact Charlie Edwards at cedwards@catamountlc.com or 413-883-9146 if you have any questions.